Nottinghamshire County Council works in partnership with Checkatrade to provide an approved trader scheme to help Nottinghamshire consumers choose a trader they can trust and rely upon. Each trader under this scheme undergoes a rigorous vetting procedure. 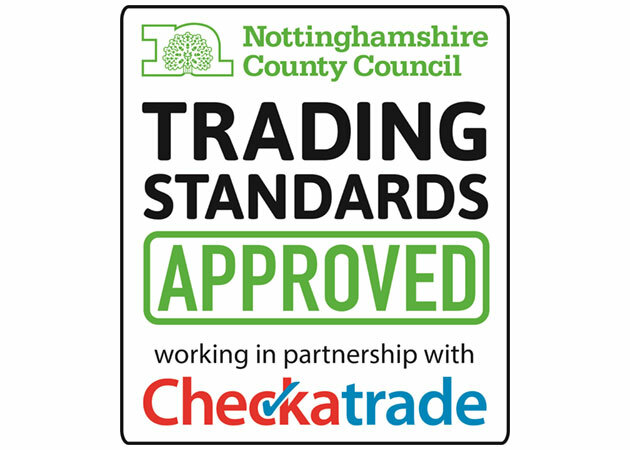 When a consumer chooses a trader that has the Nottinghamshire County Council ‘Trading Standards Approved’ logo, they know that they will get a reputable, credible trader that has not only been vetted by Checkatrade but also checked by Trading Standards. To find out more about about N Leonardi Ltd and to read reviews, click here.